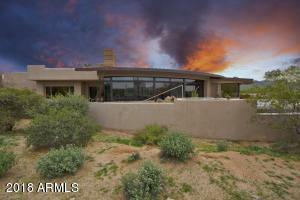 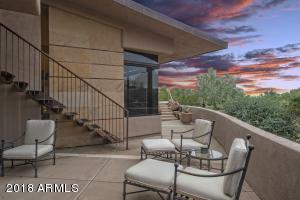 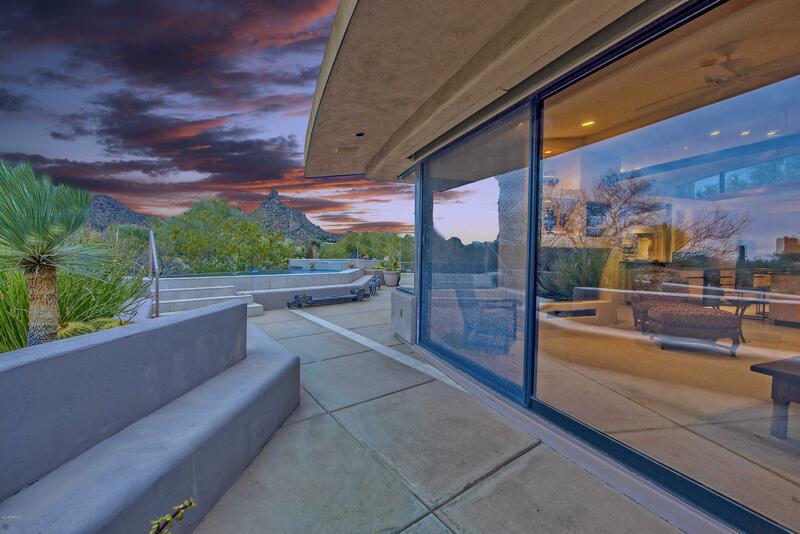 Spectacular, contemporary Tyler Green built home, ALL ON ONE LEVEL, perfectly captures the dramatic Arizona sunsets from the back patio. 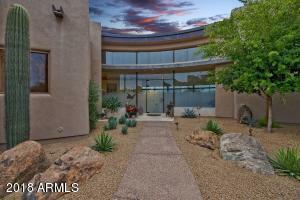 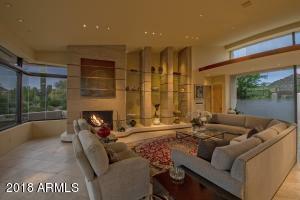 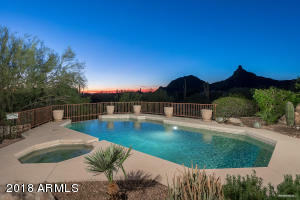 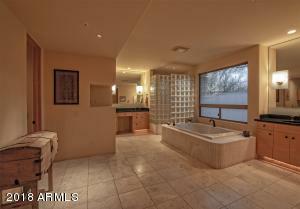 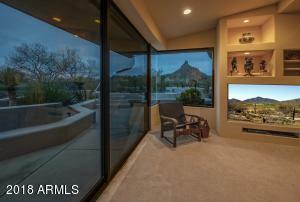 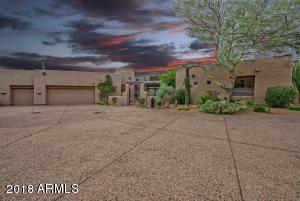 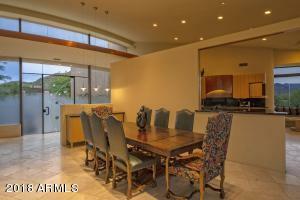 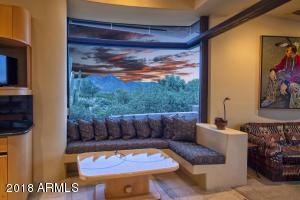 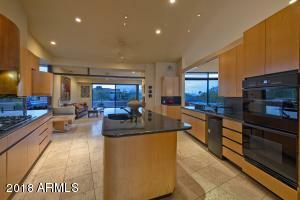 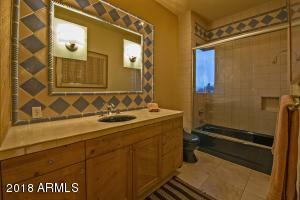 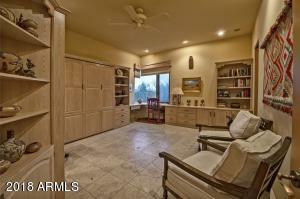 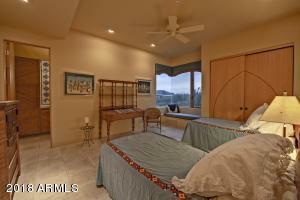 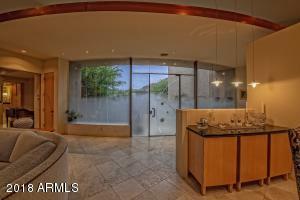 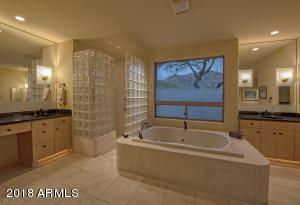 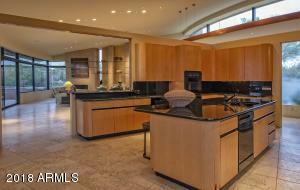 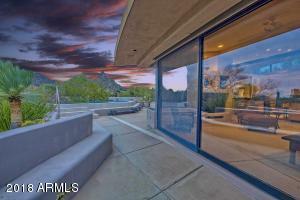 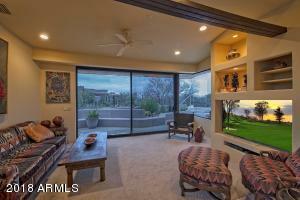 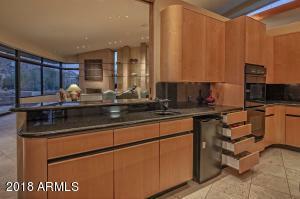 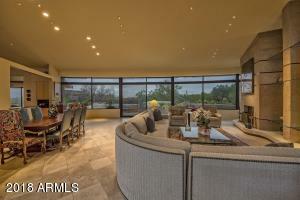 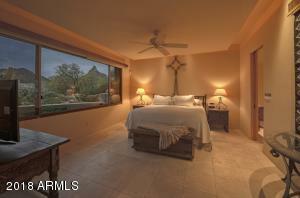 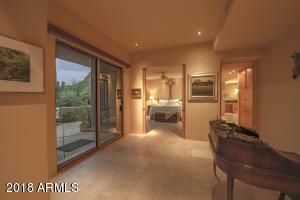 Enjoy the VIEWS of Pinnacle Peak through walls of glass throughout the home, overlooking the sparkling pool and spa. 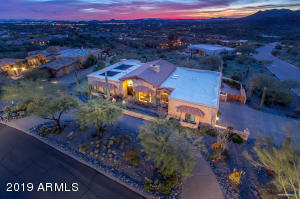 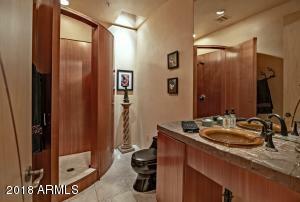 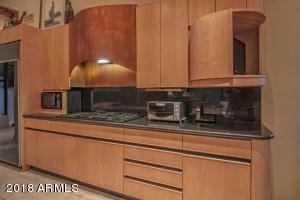 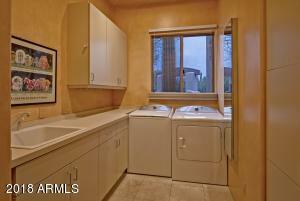 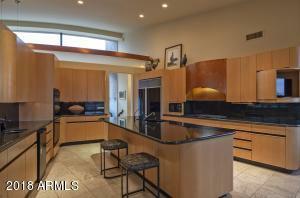 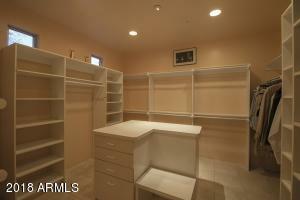 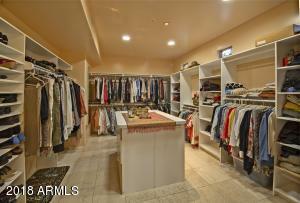 This home offers unique architecture, a single level open greatroom floorplan, maple cabinets and granite counter tops in the open kitchen, Lutron lighting system and beautiful copper bath fixtures. 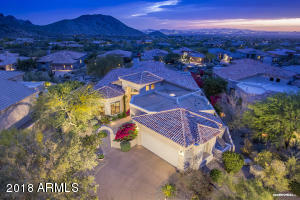 Desert Highlands world class amenities include a Jack Nicklaus championship golf course, 18-hole putting course, Highlands Racquet Club, remodeled and award winning clubhouse, state of the art fitness center & more. 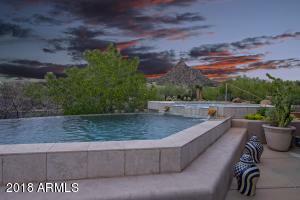 A $75,000 membership fee is due from buyer at COE.